Should You Consider Using Pinterest For Your SMB? You may have heard the hype about Pinterest updating its iOS app last week, adding the ability to edit your profile from your phone, and a new close-up view of pins on the iPad. This new capability may be exciting for us marketers, but many of my SMB clients simply want to know what Pinterest is and why they might want to consider using it in their business. Pinterest is a pinboard-style social media site built around the concept of sharing photos. Users create and manage theme-based “boards” on topics that interest them (such as fashion, food, travel, home design, etc.). Users then “pin” photos to their boards for sharing and engaging. While still relatively new, Pinterest has now become the third largest social media site based on the number of site visits. It has proven its ability to impact purchases, and is fast becoming an important source of referral traffic for websites, with some businesses reporting it surpassing Facebook for referrals in their analytics. Despite popular belief, your business doesn’t need to be product-based in order take advantage of their benefits. However, while it might be easy enough to understand how B2C could use Pinterest to showcase their products, the manufacturing process, the ingredients, the lifestyle around the products etc., figuring out how to use it for B2B requires a little more thought. Here are a few questions to consider when deciding if “pinning” should be part of your marketing strategy. Is your marketing strategy focused on brand awareness? How can you use Pinterest for this purpose? E.g. how can you tie brand awareness into visual tactics? If you are a B2B business, is the investment of time equal to the return? E.g. if it costs you time to develop the creative visual and post it,what are your expectations of the return? Who is your target audience? As Pinterest is most popular with women in the 25-44 age bracket, is this audience considered influencers or consumers of your service or product? On a very practical level, do you have the resources to execute and implement an on-going Pinterest social media site? E.g. do you have an art or creative department who can design infographics and repurpose images, and a social media person to post and measure its success? Pinterest grew by 4000% in six months and its potential is huge. As the links to your site are being created and clicked on by real people, it can give your SEO a wonderful boost. Do you use Pinterest in your marketing strategy? If so, is your business B2B or B2C, and what type of success have you had? 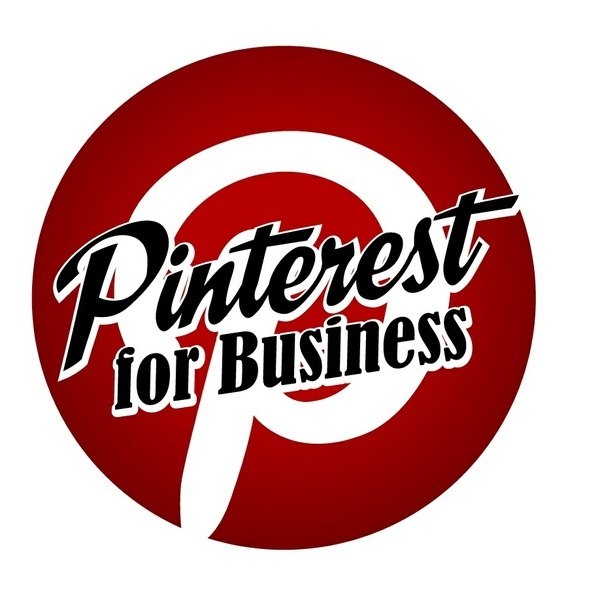 Would you recommend using Pinterest for B2B? I look forward to hearing from you in the comments below. With the recent news that Facebook may introduce hashtags to its platform, it raised the question for many of my SMB owners: what exactly is a hashtag and how do we use it? The “pound” or “number” symbol (“#”) is a hashtag, and it is an easy way for Twitter users to categorize Tweets that share a common topic or belong to a particular group. The hashtag is used to highlight keywords or topics within a tweet, and can be placed anywhere within a post. There are several advantages that come with using hashtags. These can be used for casual or business purposes to increase awareness, as well as improve your reputation online. As social media grows, particularly Twitter and now Facebook, users need an easy way to search for the information they want. Hashtags collate all ideas under one thread so that you get a more targeted user experience, instead of just running through thousands of random tweets and wasting time. Another opportunity also exists to target trending hashtags with ads, but I’m getting ahead of myself. 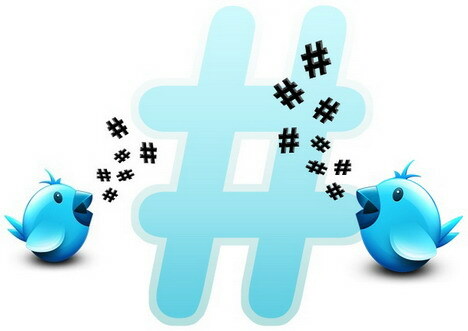 I’d like to simply share a few tips with you to get started in the world of hashtags. Before deciding on a hashtag, users should do some research to see what keywords are already being used. To do this, you’ll need to do a hashtag search on Twitter. It is imperative that you make sure your hashtag is not already being used for an unrelated topic, or your business could find itself in an embarrassing situation. Effective hashtag use requires careful thought, and unless it’s about a really popular topic it may go unnoticed. It’s important to keep hashtags brief, as the words and numbers prefixed with the “#” symbol are included in the 140-character limit per tweet. Grammar inside of a hashtag is important to note as well. Hashtags cannot contain any spaces or punctuation marks ( , . ; ‘ ? ! etc.). Your hashtag will end wherever a punctuation mark occurs. Hashtags should be directly related to the topic. For example, users who want to set up a group for their running group might want to use a hashtag label that includes terms that group members would recognize, like #TorontoRunningRoom. Once posted, keep your expectations in check. You can’t just decide you want a hashtag and expect it to trend easily, if at all. When properly used, Twitter hashtags can be a powerful social media tool to entice relevant individuals to follow your account and share information that will strengthen the main topic, as well as further your business promotion and trend tracking. Do you use Twitter in your social media? If so, do you use hashtags? What type of success have you had and would you recommend using them? I look forward to hearing from you in the comments below. Video Production – Are You Getting What You Paid For? With a combined visual and verbal message, your message is 70% more memorable on video than it is in print alone. With an influx of demand, there has been an increase in individuals with basic camera and editing skills, and possibly even some college or university training, who call themselves “video production companies”. Like any industry without regulations, it is up to the consumer to do their due diligence before deciding to hire a video production company. As the owner of a marketing agency and full service video production company with over 14 international video awards and 20 years of production experience, I’d like to outline a few tips to help you make sure you get quality and value from the video production company you hire. As with any marketing tool, you’ll need to consult with your marketing department or agency to ensure you set the video’s objectives, position its message, and determine the measurement and ROI you hope to achieve. If your video production company simply shoots video without understanding the broader context, your audience may not understand your message and your video objectives and ROI will not be met. The result: a poor investment and a mixed brand message in the marketplace. Look at their past work to make sure it is compatible with what you want. Ask them to give you details of their involvement in the video. E.g. Did they just show up on a certain date to shoot it or were they involved in the planning, offer insights and provide advice. Make sure they know your industry and understand your marketing goals. Ask them about the crew, equipment and editing experience. E.g. To simply ask if they shoot HD is not enough, as even hand held devices are able to shoot HD. It is the shooter’s experience and their professional equipment that will give you the high quality work you want. Ask them to share insight with you as to how your video will help you accomplish your specific marketing goals and objectives. Note: You are looking for a concrete answer here, not a broad “it will increase brand awareness” type of answer. Part of hiring professionals is making sure they ask you the right questions. When you contact a video production company inquiring about a video you’d like to have produced they should ask you a million and one questions about your company, such as your goals and objectives, and then be able to recommend what type of video will best help you reach those goals. E.g. They should be able to tell you what they recommend and why, again highlighting their expertise. If you are only thinking about costs when planning your video, then perhaps video is the wrong medium for your message. 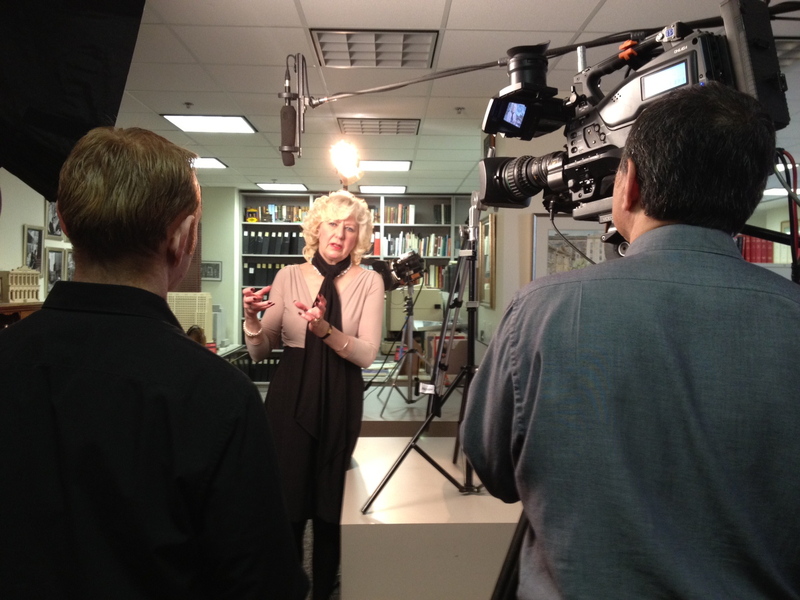 When done right, professional videos are not cheap, but can be extremely successful in increasing your ROI. If cost is a huge factor, a professional video production company should be able to advise you as to what, if anything, can be done for your budget. I hope I have helped increase your understanding in how to prepare and gauge the quality of the video production company you are considering hiring. Remember, video production (non-union) is not regulated and it has never been truer than in this industry that “you get what you pay for”. Have you used, or are you considering using video? Please share your questions and stories about your video production in the comments below. As the owner of a marketing agency, we often receive calls from SMBs asking us if we can redesign their company website. While the simple answer to the question is yes, a website redesign entails more than layout and graphics. Websites are a marketing tactic, and several questions need to be considered to ensure that a website redesign is worthwhile. It happens all the time; SMB’s get their website redesigned, they spend the money and then wonder why the website is not bringing them the results they were expecting. In my experience, 99% of the time it is not the website that is the problem, or even the website’s design. The problem is that the website is not tied to a marketing strategy that outlines the company’s value proposition and brand. Below I have outlined a few questions to help you determine if creating a new site is the right solution for you, or if there might be other key areas that need your attention before investing the time and money into changing this tactic. Need for Change. 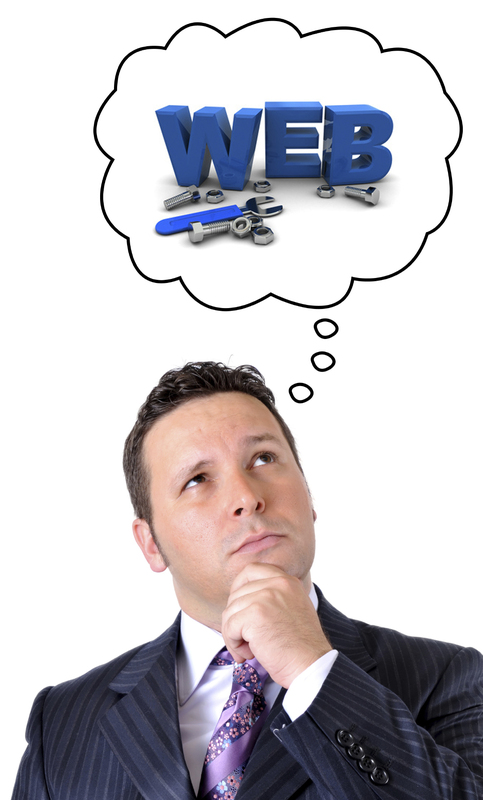 What has prompted your need to redesign your website? Are your sales down and you feel your site can help bolster sales, or have you received feedback from customers that have said that your site is ineffective? Be specific here and really determine what exactly it is that has prompted your need for change. Site Analytics. Do you know what is happening on your website in terms of tracking the behaviours of your visitors? Delve into your website’s analytics for bounce rates, specific pages, links, downloads, videos, referral sites and other useful statistics. Get a good sense of what your visitors are doing when they come to your website. That way, you’ll be able to determine if they are doing what you want them to do when they visit your site. Your competitors. Within your field of business, what are your competitors doing? Make a list of the top websites in your field and study the different information and features on their website against your website’s features. Gauge the technology used to serve their content (e.g. multimedia, flash, video, etc.). Read through their content. What does it say about their service offering? How are they different from you? I hope that these questions help you determine if it’s your website design, content and navigation that needs to be changed, or if you need a clear marketing strategy, branding and value proposition. The bottom line is that no marketing tactic will provide long-term benefits for your company if it is not tied to a marketing strategy. I am always interested in hearing from you. Are you looking at changing your website? If so, what has prompted this change? Do you think having a strategy in place first makes sense or would you only consider this step after the redesign? Let me know in the comments below.